Are you suffering from dry skin? During the fall and winter season, my skin gets extremely dry and irritated. 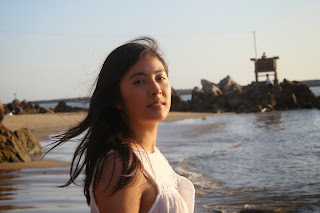 My skin type is dry on a normal basis, but during the fall and winter season, it looks really ashy and crackly during the fall and winter, due to the cold weather. The main issue for me is that not only does it look dry, but my skin gets really itchy because it's peeling so much. Also, even with certain moisturizers, it's not enough to keep my foundation looking flawless. You can still see the dry patches on my face after moisturizing and foundation. Over the years, I've been testing out different moisturizers and lotion to keep it from getting to dry and itchy, as well as look for remedies and beauty tips and tricks to help my dry skin problem. Hopefully this will help those of you who have extremely dry skin. I would like to share some of my beauty tips for dry skin (remedies for dry skin) with those who are experiencing the same problem as I have. This is probably the most obvious beauty tip for dry skin, but it is very important for us to moisturize when our skin are ashy and dry looking. Moisturize daily and often. This helps to relieve your skin and helps to make it less itchy. 2. FINDING THE RIGHT BODY LOTION THAT HELP HEAL AND MOISTURIZE YOUR SKIN. Make sure you have a moisturizer specifically for your face and one for your body. It is important that you look for moisturizers that actually do help with dry problem skin. Research and test out different moisturizers and lotions, see which works for you. It's okay to use fragrant lotion, but they do not help keep you moisturize for dry problem skin. On the other hand, look for lotion that "heals" and have tons of healing and moisturizing ingredients. 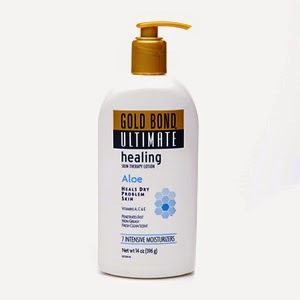 One that I would recommend is the Gold Bond Ultimate healing lotion with Aloe. Aloe is an ingredient that helps with dry skin, relieves itchiness, and heals the skin. In fact, aloe vera helps to heal cuts, rashes, and even helps with burn marks (when you burn yourself while cooking). 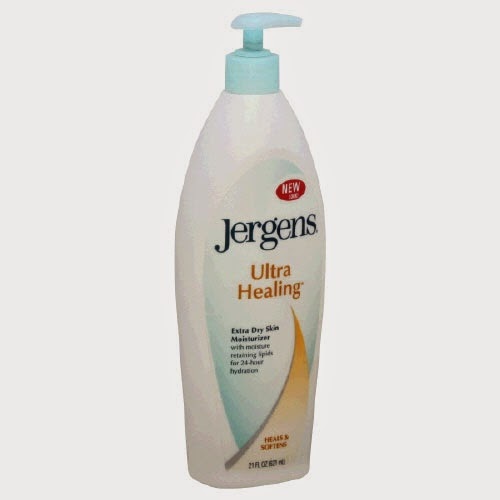 Another lotion I would recommend using is the Jergens Ultra Healing lotion, which does a really good job keeping me moisturize for a long period of time. However, I just prefer the Gold Bond lotion because of the Aloe, its texture/consistency, and how it has multiple intensive moisturizing ingredients. It does not feel as greasy and icky compare to a lot of the lotions I've tried. I also feel that it really heals my dry skin and that it sinks into my skin to work its magic, rather than just sitting on top. I love that it heals my dry patches that often cracked and bleed, as well as rashes that started because I scratch so much from being so itchy. 3. FINDING THE RIGHT FACE MOISTURIZERS. Let's talk about moisturizers for the face. Moisturizers are extremely important in a sense that it keeps your face from being dry or patchy, but it also helps to prevent you from getting wrinkles faster. 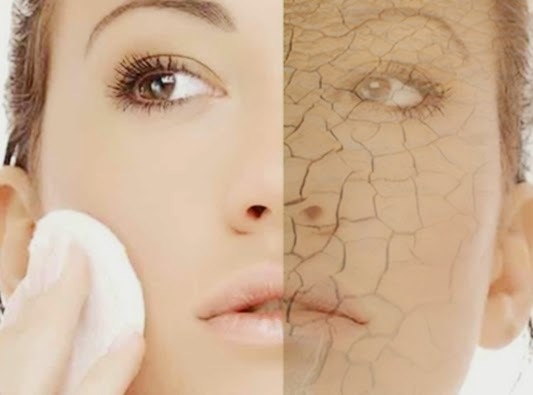 Dry flakey skin are likely to become wrinkly faster. 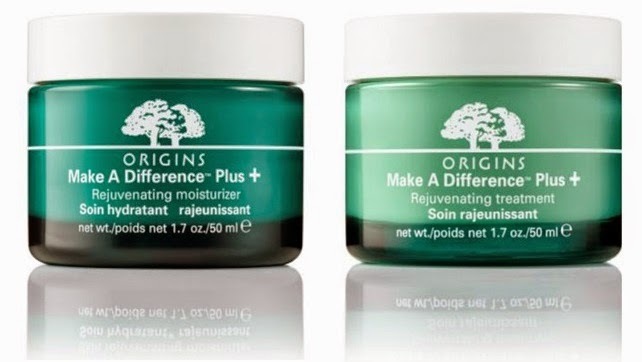 One that I'm currently loving is the Origins Make A Difference PLUS + moisturizer in the GEL form. The Make A Difference PLUS+ moisturizer is for people with really dry skin, and since it is a GEL, it is not thick in consistency and is not greasy/oily on the face. It also has a very subtle and light scent, nothing too overwhelming. What's great about gel moisturizers is that because they are not greasy/oily, they are great for people with dry skin (not acne prone) as well as people with acne prone, dry skin. 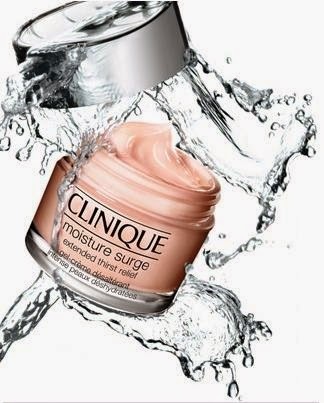 Another one that I like is the Clinique Moisture Surge (in GEL creme). It's very similar to the Origins Make A Difference PLUS+ because it is made for dry skin and that it is in gel form, which is not greasy/oily on the skin. The only issue I have with this moisturizer is that it has a slight unpleasant scent. 4. AVOID OVER-EXFOLIATING THE SKIN. CLEANSE GENTLY. We all need to exfoliate sometimes, but it's not too good for the skin when you exfoliate too often, especially for those who have dry skin. 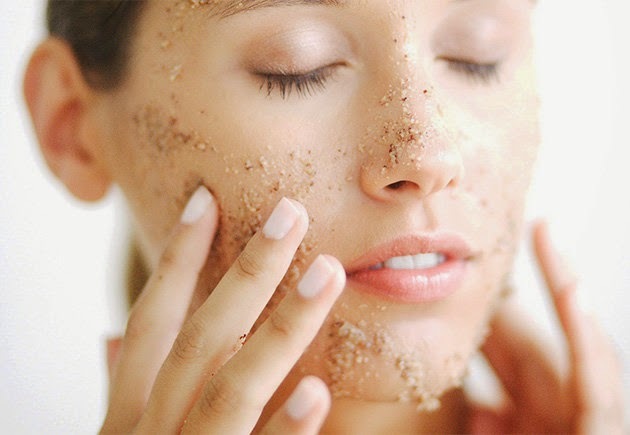 Over-exfoliating can cause the skin to become even more dry. 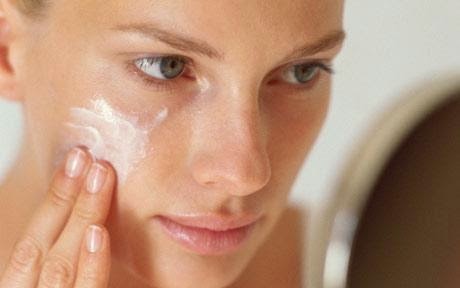 People who have normal to oily skin types experience dry skin patches when they over-exfoliate. Imagine what happens when you over-exfoliate with dry skin. Over-exfoliation also causes the skin to dehydrate, especially since you are stripping your skin of the oil it needs to stay hydrated and moisturize. When your skin is dehydrated and dry, it will become sensitive and prone to itchiness/rashes. Try to exfoliate about 1-2 times a week, which helps to get rid of dead skin cells, but not too much where you will over-exfoliate. How can you tell if you over-exfoliate? If your skin is more dry and sensitive than regular, it is inflamed, and itchy/irritated. Also, when you cleanse your face, be gentle as you cleanse because rough cleansing is like exfoliating. Find a gentle daily cleanser/face wash that do not have exfoliating beads in them. Also, avoid over-cleansing, which will cause your skin to become more dry. 5. AVOID TAKING HOT SHOWERS/BATHS! I am guilty of taking hot showers, especially during the winter when it's really cold out. Hot showers relaxes me, but it is really bad for my dry skin. Have you notice that after you take a hot shower, your skin gets extremely dry and ashy looking? That's because hot showers strips away a layer of oil that sits on the top layer of your skin. That layer of oil is what keeps your skin moisturize, and when you shower in hot water, your skin loses the oil and your skin becomes really dry. The longer you shower in hot water, the worse it is for your skin. This also applies to your scalp. Try showering in slightly warm water, which might take some time to get use to but it's healthier for your skin. 6. USE A TOWEL TO DAB AND DRY YOURSELF AFTER A SHOWER, DO NOT RUB TOWEL AGAINST YOUR SKIN. I know it by nature to dry your face/body by rubbing a towel against your skin, but this drying technique is not good for the skin. Why? Because you are exfoliating your skin by rubbing the towel against your face, which can cause you to over-exfoliate (as mentioned earlier). This can cause your skin to irritate and become dry/patchy. After you shower or cleanse your face, be sure to lightly dab your face with the towel. Not only do I have dry skin, my lips are also dry, especially during the fall and winter season. It gets so bad that not only will it peel and crack, my lips often bleed. I've tried so many different lip treatments and lip balms but only few have worked for me, they actually heal my lips. My favorite is the Carmex original lip treatment/balm. It not only moisturizes my lips, but it also heals and soothes them. Because my lips are so dry, they have a burning sensation, so when I apply the Carmex lip balm, I can feel the soothing instantly. I've been using this lip balm for over 2 years and it's the only one that works for me. 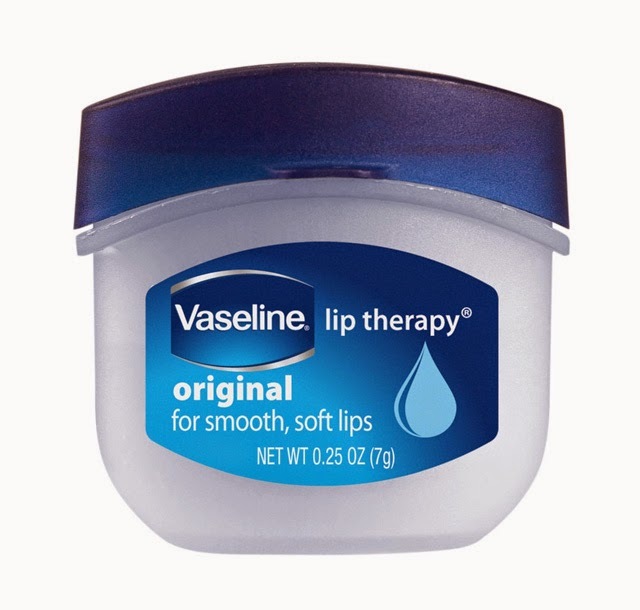 Another lip balm or lip treatment that works for me is the Vaseline Lip Therapy. It works really well for the lips to keep them moisturize and heals the lips. My main issue with this is that the packaging is really unhygienic because it is in a small tub/container where you have to dig your fingers in to get the product, rather than in a tube. Putting your fingers into the tub can cause bacteria to build up, which will contaminate the product and might give you an infection over time. What I do to avoid this is that I take a Q-tip and use it to take out the product (no double dipping). THAT'S IT! I hope this post is helpful for those who are suffering from dry skin issues. If you try these beauty tips out, please let me know if it works for you as it does for me. Feel free to post a comment in this post or contact me through my social media. I would love to hear from you! Welcome to my web page! My name is June. I 'm a fashion and beauty enthusiast, a DIYer, and a coffee lover! This is where I'll share my DIY project ideas, fashion lookbooks, and beauty tips! Please share a photo of your recreation of my DIY projects with me (via Instagram/Twitter/Facebook). 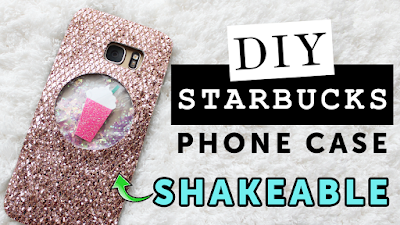 I would love to feature it in my latest DIY video!